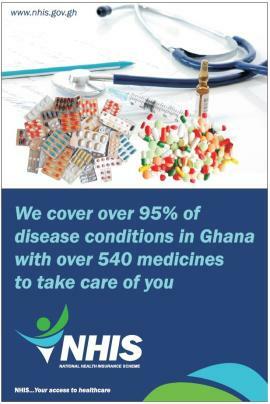 The Board is the governing body of the National Health Insurance Authority. The Board is currently made up of seventeen members, including the Chairman and the Chief Executive Officer of the Authority. Membership to the Board is drawn from various bodies as set out in Section 3 of the National Health Insurance Act 2003, Act 650. The President of Ghana appoints the Board Chair. 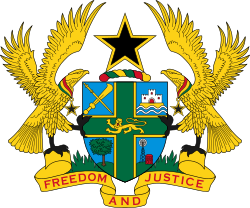 The Board Members represent the Ministry of Health, Ghana Health Service, National Insurance Commission, Ministry of Finance, Attorney General’s Department, Social Security & National Insurance Trust, Medical & Dental Council, Pharmacy Council, Organised Labour, Accountancy Profession, Legal Profession, 2 Health Professionals with expertise in health insurance, 2 Members of National Health Insurance Scheme and Chief Executive of the Authority.